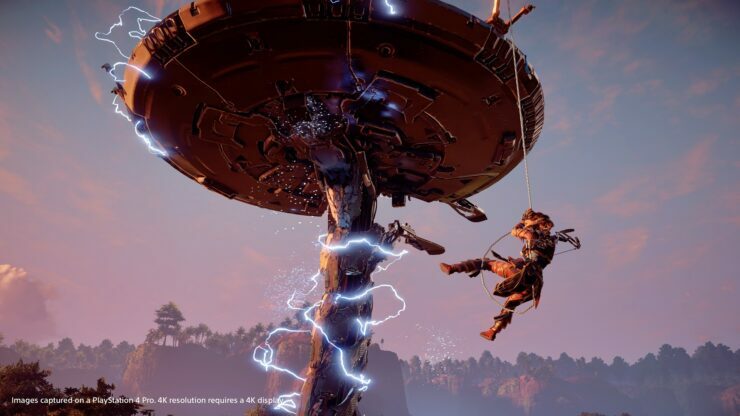 Horizon Zero Dawn from Dutch developer Guerrilla Games has gone gold and the performance drops that were encountered in the game’s preview code have been fixed. 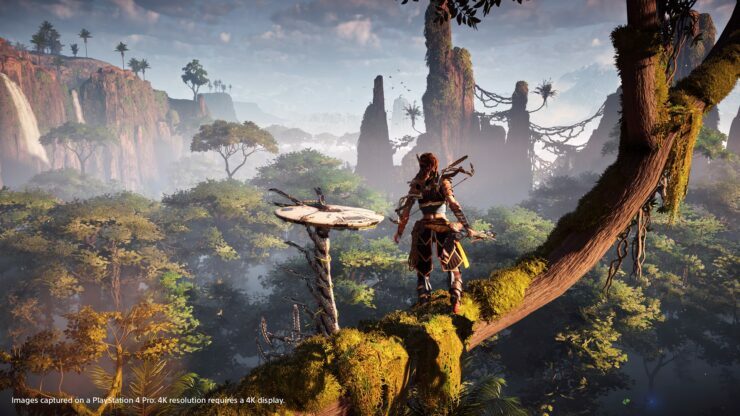 Guerrilla’s managing director, Hermen Hulst, announced the news via Twitter just now. 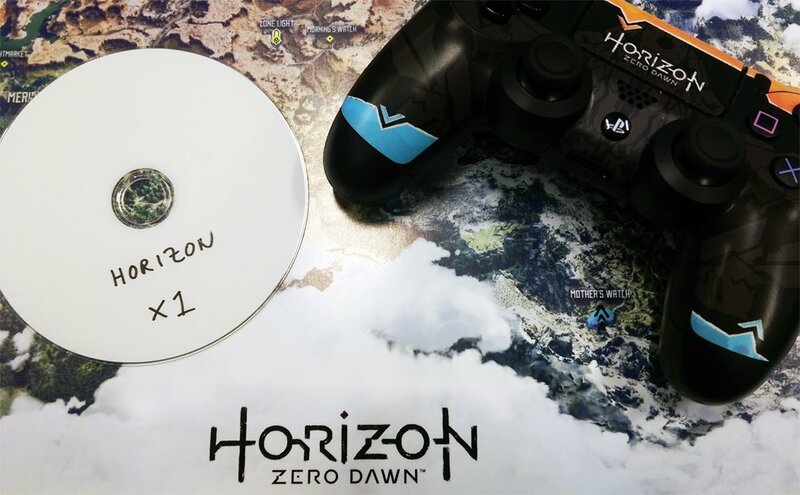 “I’m so proud of team @guerrilla for embracing this bold new adventure with so much courage and resilience”, Hulst said. The ‘gold’ status indicates that development on the game has been finished, and is being made ready for packaging and shipment to retailers. 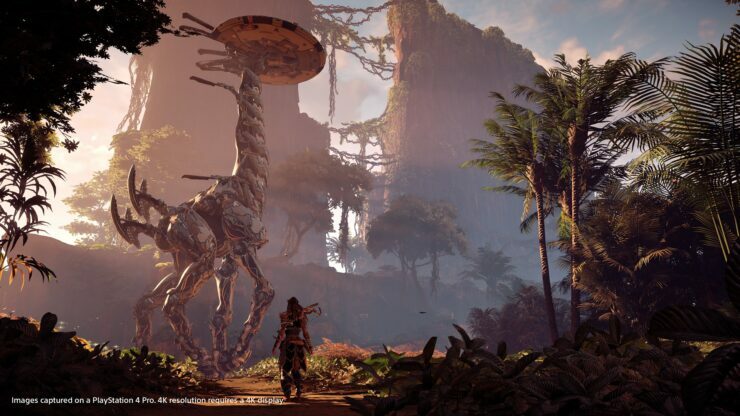 In the wait for the game’s release next month, the preview embargo for Guerrilla’s action-RPG was recently lifted and early impressions are encouraging, although some media outlets, including IGN, have reported performance drops at the Tallneck encounter on a standard PS4 console. “Performance as a whole is good – particularly given the sheer scale of the environments – although, on a standard PS4 set-up, that Tallneck encounter did suffer some major judders as the game seemingly struggled to render the shambling behemoth in close-up. This could be Day One patch stuff, of course, but if the game’s biggest spectacles lead to its biggest frame rate dips, that’s a fairly major issue”, IGN wrote. 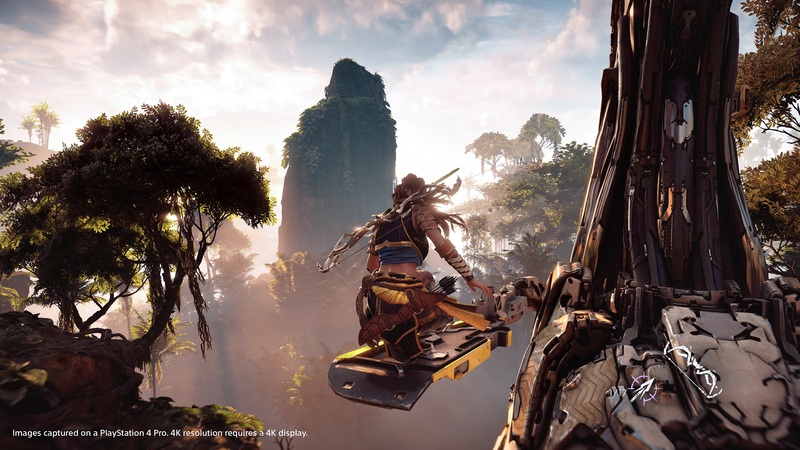 Fans shouldn’t be worried however as Guerrilla Games’ technical director, Michiel van der Leeuw, has stated that these performance drops were only present in the game’s preview code, and have now been solved through a last-minute fix present in the game’s gold master. “Mentioned performance drops were only in preview code, fixed in Gold Master. Sorry 😉”, Guerrilla’s technical director pointed out. “Very recent, maybe a week or so? US event had one without the framedrops. Last-minute fix”, he replied after being asked about the age of the preview build. Horizon Zero Dawn is easily one of the most anticipated titles for PlayStation 4 owners, and will finally release next month on February 28.